On your marks… Get Ready…. GOOOO!!!!! Oh to be a child chasing those candy filled eggs with all the other kids. Must have a strategy and be quick because you know there are lots of other seekers in this game of hide the eggs! There’s much more to Easter than just that, but kids do relish the wonder game of hide and seek a bit more than anything else. It doesn’t matter if it’s at home, the park or the church. 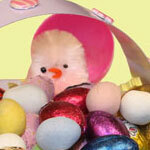 It’s all about finding out what is within those eggs and how soon they can devour all the candy! 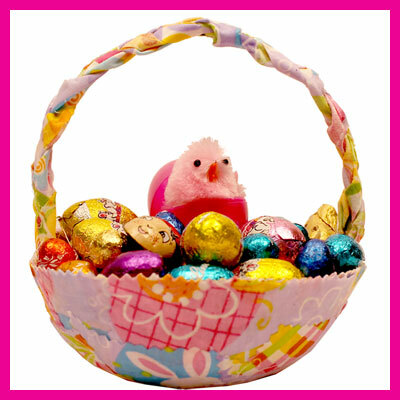 Give your kids an even more interactive part in the Easter activities by helping them create an Easter basket from square or round paper plates. They can keep one for themselves and give one to a friend. 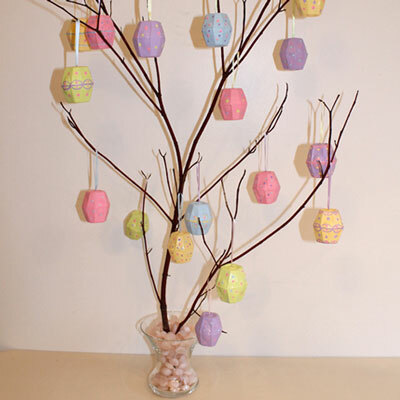 They can decorate their room with them or set them up as table decorations for the Easter family dinner. 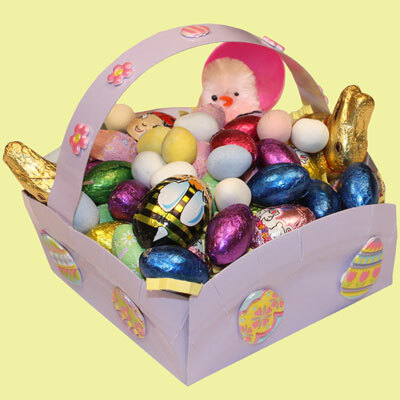 Our design for an Easter basket, is just that – a design. It can be decorated any way you or a child likes with whatever you have handy. Since the Easter Bunny is all about creativity, we thought we should be too! Hope you have a great Easter celebration!